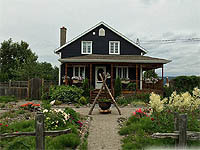 After drawing your garden plan, remove grass with a round stovel to determine your front yard garden pathway. For saving time, you can put down the grass pieces cutted directly in the raised bed area. 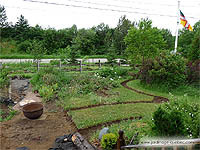 The grass will rot and will enrich the soil in place. 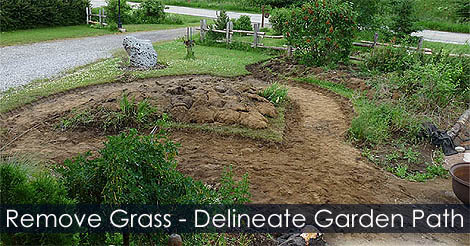 Learn how to revove grass easily for creating your new garden pathway.